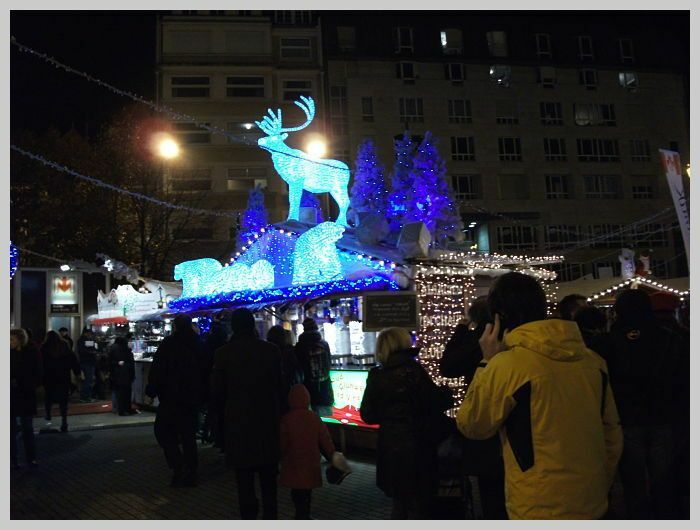 Take your students on a school trip to Lille Christmas Market & experience the vibrant atmosphere of a festive market-place selling decorations, craft goods, jewellery & seasonal treats. 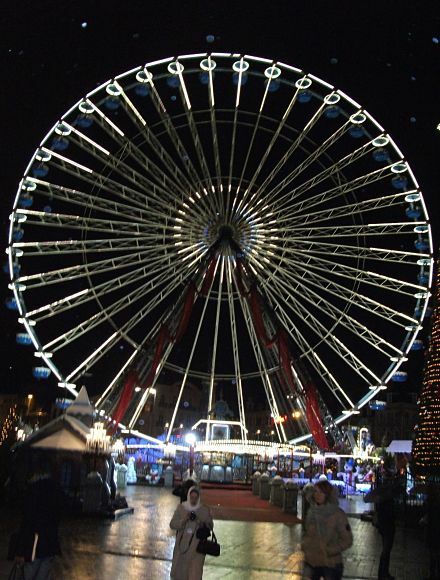 Lille has one of the largest Christmas Markets in northern France with the giant Ferris Wheel in the Place Rihour as its centrepiece. 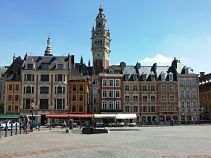 Lille itself is well worth seeing. The city was part of the Spanish Netherlands for almost 150 years; hence the influence of Flemish architecture is very evident especially in the Grand'Place & Old Town. La Vieille Bourse (stock exchange), built in the mid-17th century, is one of the finest examples of this style. 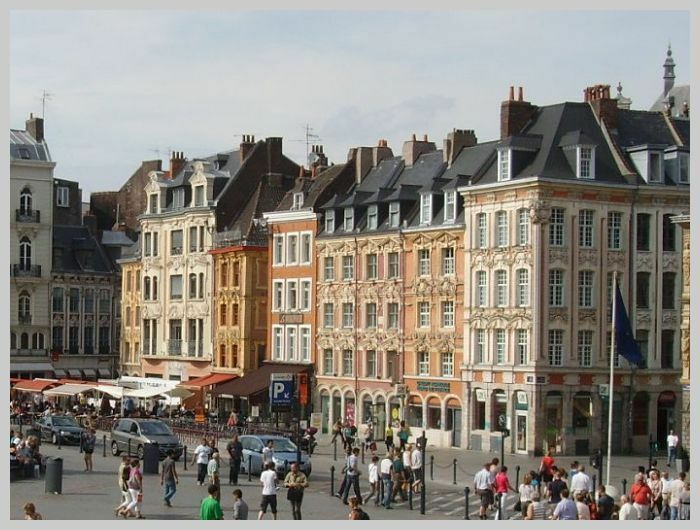 Lille reverted to France fell following a siege in 1667 during one of Louis XIV's many wars. One & Two-Day Tours: A one-day version of this tour is available for schools within 100 miles of Dover or Folkestone. A two-day version of this tour is also available for schools between 100 & 160 miles from Dover or Folkestone. 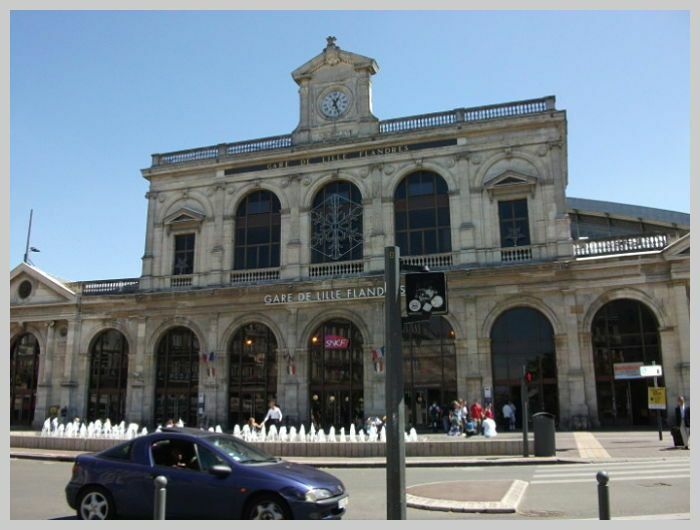 Disembark & travel to Lille. Check-in at accommodation. 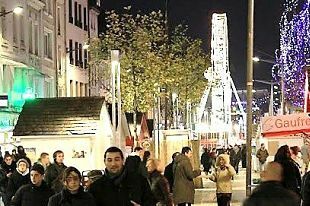 Half-board for one night & B&B for one night to maximise time at the Christmas Market (or an extra evening meal can be included). Depart after breakfast to visit the Old Town. 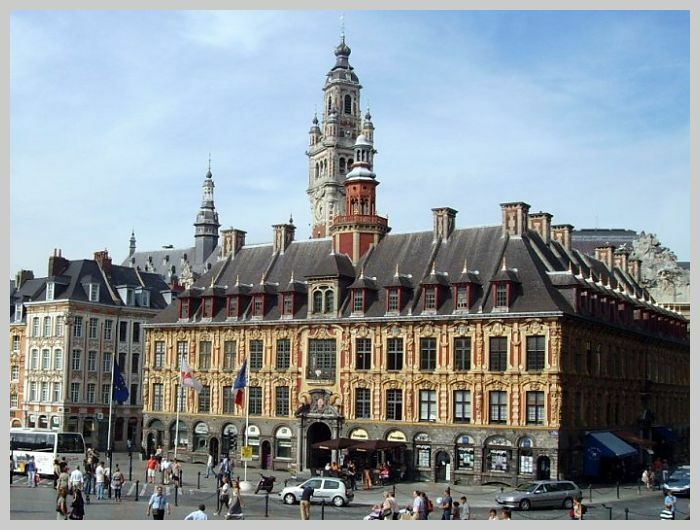 Many of Lille’s major landmarks are here including the Cathedral, Hotel de Ville & Belfry & the Citadel. 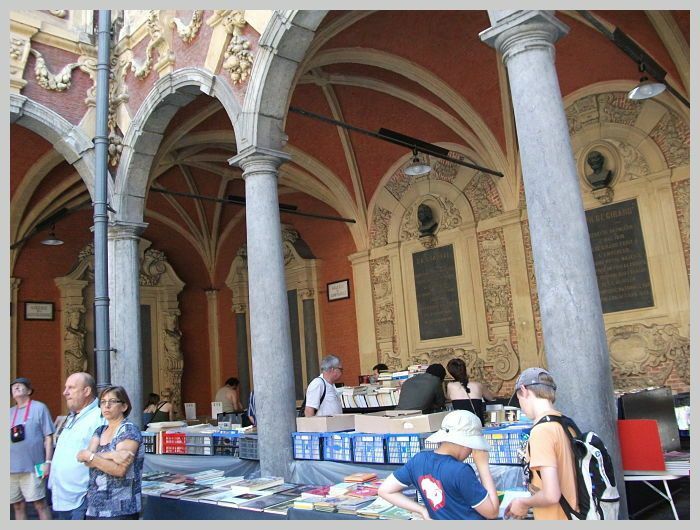 Explore the Grand’Place; the heart of the city. The Statue de la Déesse is its centrepiece. 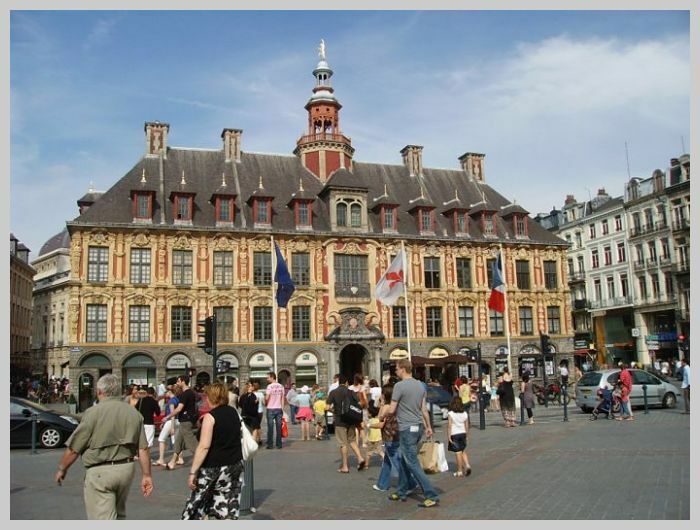 Buildings of note in or near the Grand'Place include La Vieille Bourse, L'Opéra & La Voix du Nord newspaper offices. 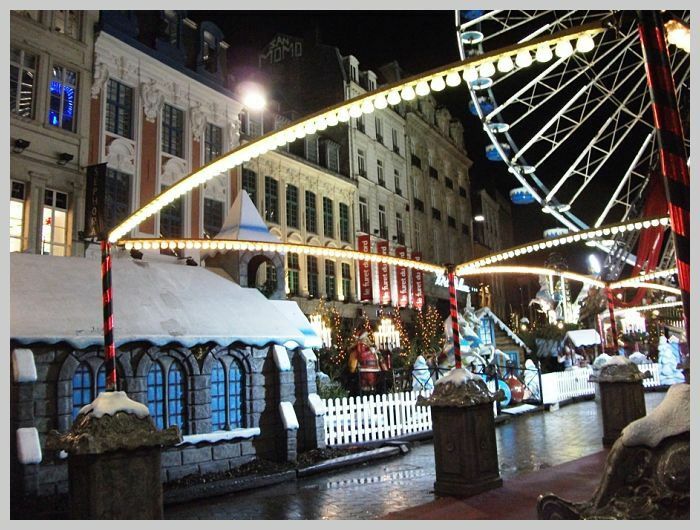 Complete your day in Lille with a visit to the Christmas Market in the late afternoon & early evening. Return ferry to Dover & travel to school. 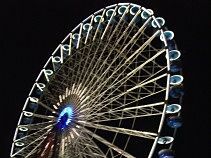 Evening drop-off (time of arrival is dependent upon your school's distance from Dover or Folkestone if travelling via Eurotuunel. 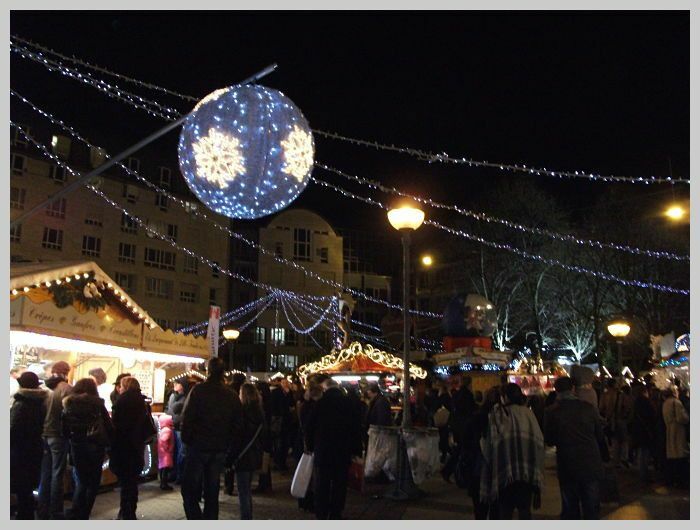 The market is one of the largest in northern France with chalet-style stalls offering a range of items including confectionery, jewellery & pottery, local produce & seasonal treats such as roasted chestnuts. 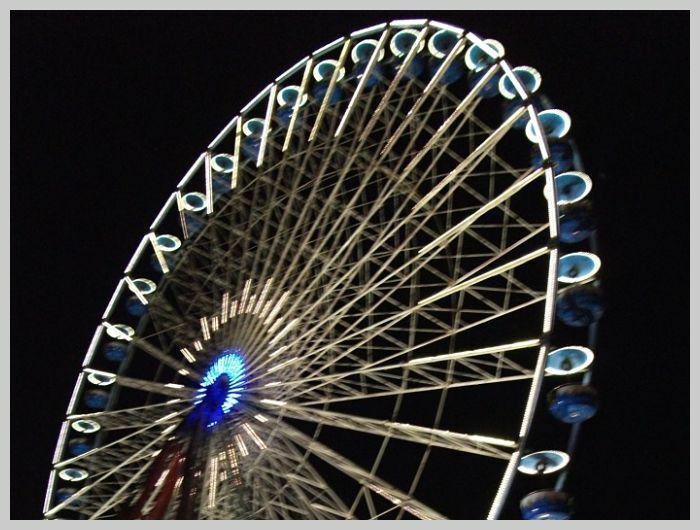 One of the market’s main attractions is the large Ferris Wheel (or Grand’roue) in the place Rihour. 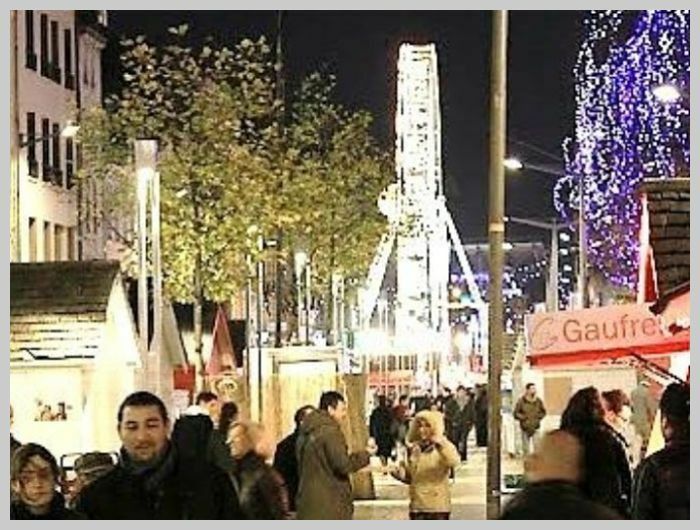 Also known as place Général de Gaulle, the Grand’Place was the site of the medieval market place. The 17th century Flemish style of the surrounding buildings pre-dates French acquisition of the city. The Statue de la Déesse commemorates the Austrian siege of 1792, during the Revolutionary Wars, which the Lillois successfully resisted. 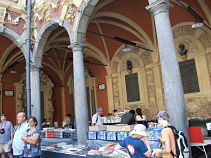 The offices of the newspaper, La Voix du Nord, are also in the Grand'Place. 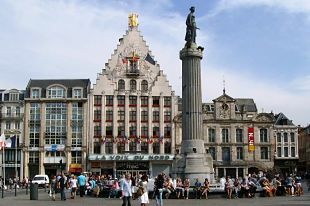 Lille had been part of the Spanish Netherlands until it was ceded to France by the Treaty of Aix-la-Chapelle (modern-day Aachen) in 1668; hence the Flemish influence. The Citadel was one of a chain of frontier fortifications constructed by Louis XIV's great military architect, Vauban. (The Musee de Picardie houses a number of models of the fortresses which he built to defend the new border). 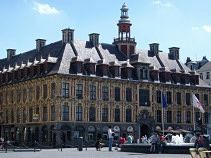 One of Lille's finest Flemish-syle buildings stands just off the Grand'Place. The former stock exchange was built in 1652-3. There are several shops on the ground floor. 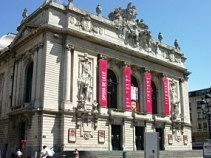 Designed by Louis Marie Cordonnier, the new Opera House was built in the early part of the 20th century after the original 18th century building was destroyed in a fire. The original town hall & belfry were both destroyed during the First World War & rebuilt in the 1920s. 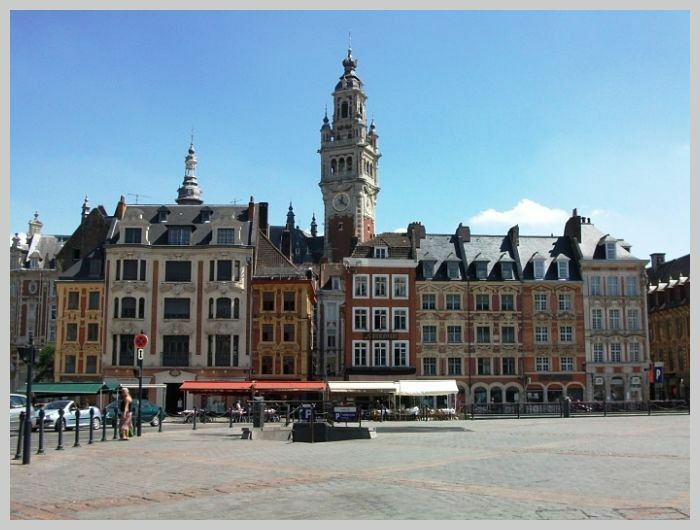 With views across Lille, the Belfry is 104 metres high. The cathedral was built in the 19th century in the Gothic Revival style. Construction began in 1854 & was not completed for another 150 years. 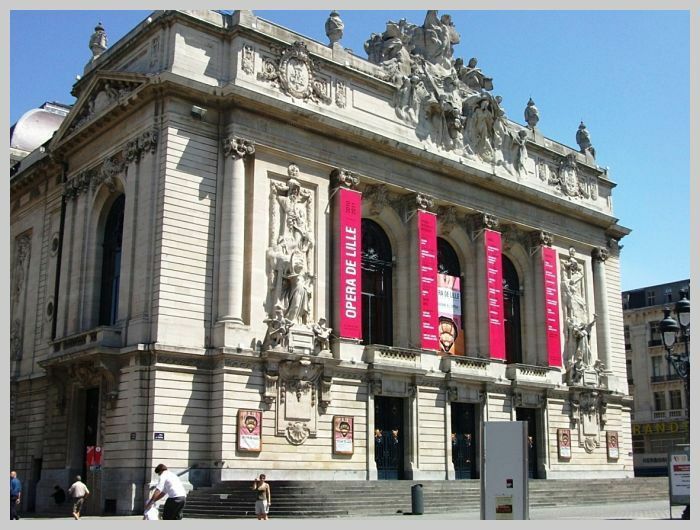 Created by Napoleonic decree in 1801, the Fine Arts Museum is now housed in a Belle Époque building constructed between 1885 & 1892. 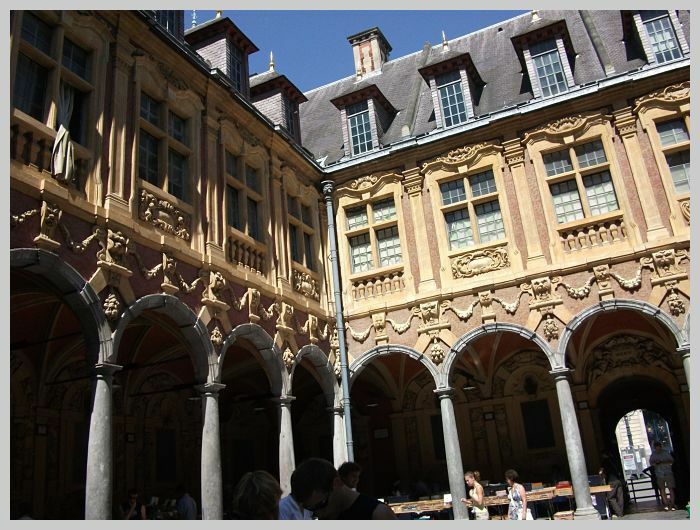 It is the second largest art gallery in France (after the Louvre) housing works by Raphael, Donatello, Van Dyck, Rubens, Rembrandt, David, Delacroix, Corot, Courbet, Toulouse-Lautrec & many more. 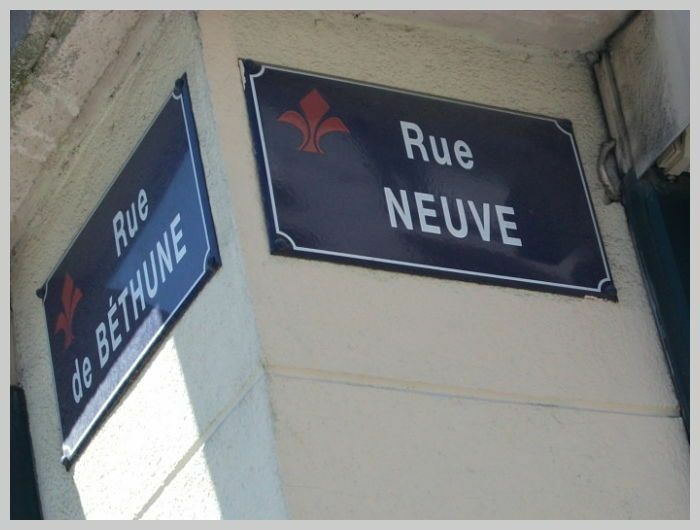 The house where de Gaulle was born in 1890 is now a museum. The furnished rooms show the bourgeois life-style of his early years. This street is famous for its traditional shops selling sweets, cheese & bread. 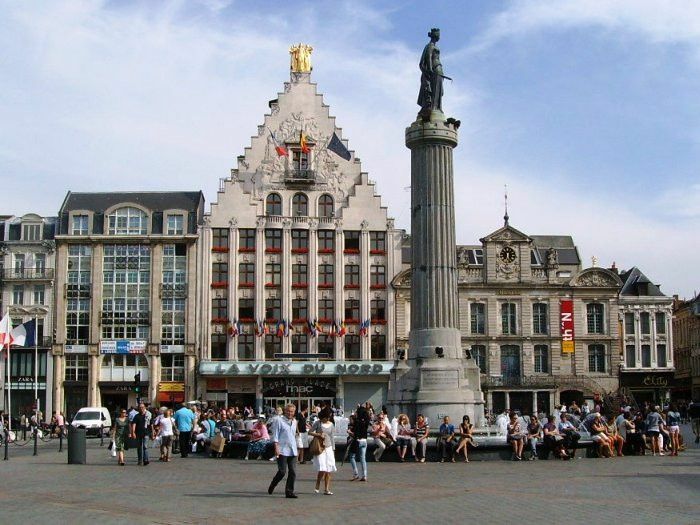 Lille is well-placed for a half- or full-day excursion to either Ypres or the Somme battlefields. 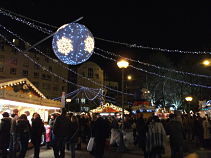 You may wish to consider adding an extra day if you wish to include this option in addition to your time in Lille or simply visit the Christmas Market in the evening. Ask our staff for further details & prices if you want to extend your tour. 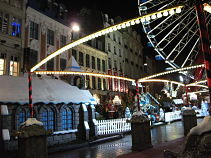 "We had a fantastic time in Lille this weekend! I am very grateful for your time & support over the last few weeks. Please send our regards to the hotel staff as well who were all wonderful. Students & staff were very impressed with the food & the general standards of the hotel. We also felt very lucky to have an extremely nice coach driver. He was very professional, calm, well organised & the students liked him a lot." "We were so impressed with your organisation from start to finish. Just wanted to say thank you for all your hard work - it paid off as we had a great experience." "An excellent coach & driver – very experienced. Would certainly request both company & driver next year. Very satisfied." "Thanks for another excellent tour. Jason, the driver, again was a legend & we would love to have him next year if possible."